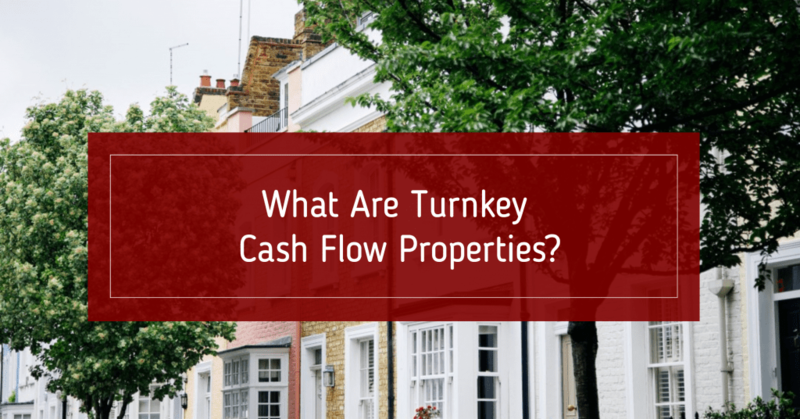 What Are Turnkey Cash Flow Properties? If you’re looking to reduce your work commitments but increase your income, there are few more popular or secure investments you can make than real estate. No matter how volatile the money markets are, brick-and-mortar investments, such as turnkey cash flow properties, tend to stay pretty stable. Plus, you can hang on to this type of property for as long as needed to ride out the ups and downs of the housing market. 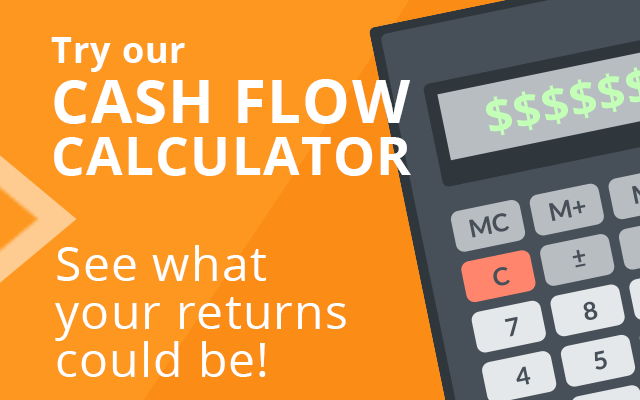 Which Kind of Investment is Best for You? The best kind of real estate to go for if you want minimum upkeep is ready-to-rent property, either with an existing sitting tenant or that could be rented out right away with no alteration or decoration. These are known as turnkey investments, and the term can also apply to established or off-the-shelf businesses that can be sold on (including equipment) and be ready to trade straight away. Additionally, turnkey property investment can be the ideal solution for you if you live in an area where property is priced high, and not conducive to making a profit for investors. Purchasing properties out-of-state where they are cheaper—or rents are higher—can maximize your profit from a fixed investment sum. Even if you hadn’t considered long-distance property purchases before, a reliable agent can help you to keep your tenants happy and enjoy a regular passive income, leaving you with nothing more to do than enjoy spending the return from your investment. An experienced agent will also be able to send you details of properties that are suitable for your needs and keep you informed of market trends in your chosen purchase areas. The short and pessimistic answer is plenty. Tenants don’t always treat property that isn’t their own with respect. And if you’re some distance away from a property, you can feel powerless in terms of keeping on top of problems, whether those problems were caused by the tenant or the underlying condition of the building. This is why you really need to do your homework and choose a reputable agent or property management company you can trust. Buying an out-of-state property can be financially lucrative, especially if you’re purchasing turnkey cash flow properties that can provide maximum return from the get-go. If you can find an agent experienced in buyers looking for turnkey purchases, you could even state that not only do you want sitting tenants, but specify the length of time they’ve been resident in the property, how prompt they’ve been with their rent, and how well the property has been maintained. In short, you’re not just buying a pile of bricks, but a total known quantity in terms of your income. As The Fiscal Times reported in 2015, it’s cheaper to buy in many places than it is to rent, with around 15 percent of salaries going on mortgage payments as opposed to 30 percent on rental. Since mortgage rates are still low, now is a great time to buy. Although there are localized housing bubbles, they will likely burst in due course. 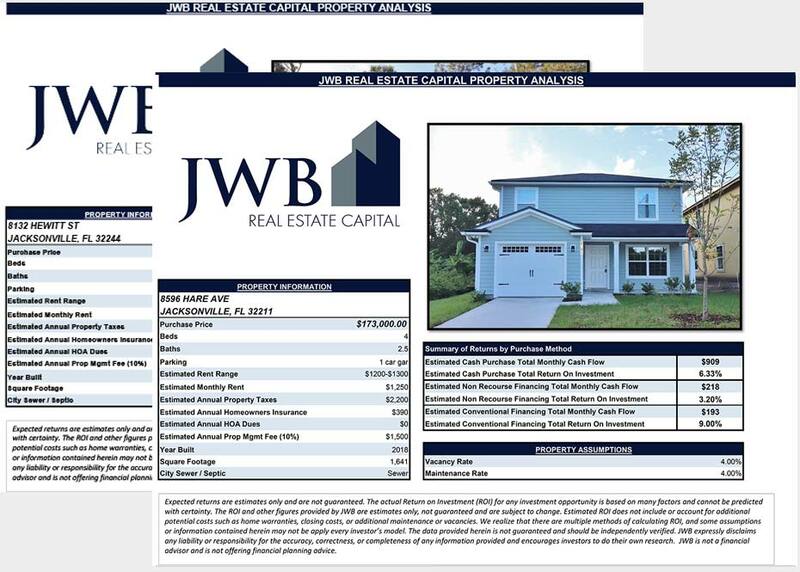 With your portfolio of turnkey properties with sitting tenants, you will be ready to take advantage of natural fluctuations in the housing market in the certain knowledge that your investments are getting you the best return possible—no small feat in an uncertain financial world.